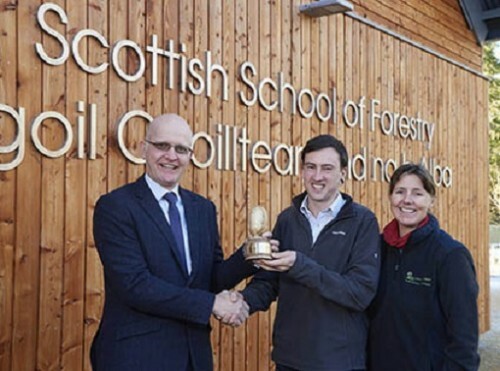 An Inverness College student won a Tilhill Forestry Award last month for his report on woodland creation. 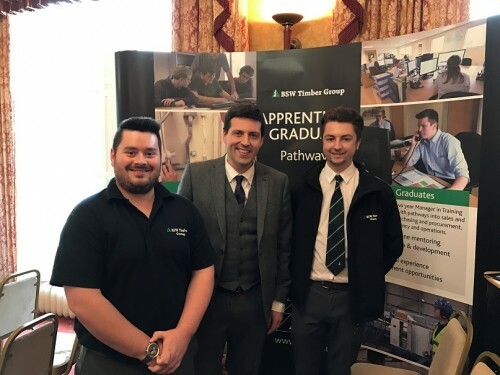 Two BSW graduates attended the Developing the Young Workforce Industry Group (DYWIG) launch last week as the company showed support for the employment strategy. 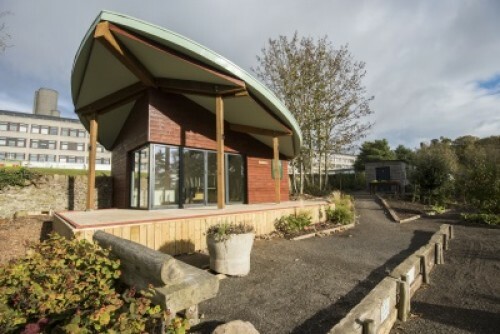 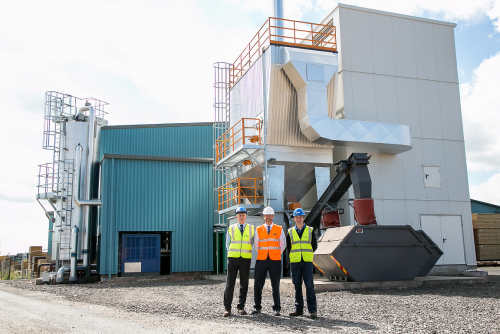 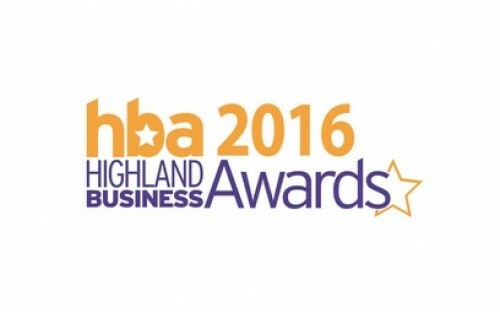 BSW Timber picked up an award for its commitment to helping young people last month – and just missed out on being an overall winner at the Highland Business Awards.